By Sia in Internet. Updated on October 31, 2017 . Outlook users rejoice as Microsoft has finally rolled out the Shared Calendar feature onto the iOS and Android versions of the Outlook app, allowing you to monitor or add events to a single calendar that is available for everyone to view. 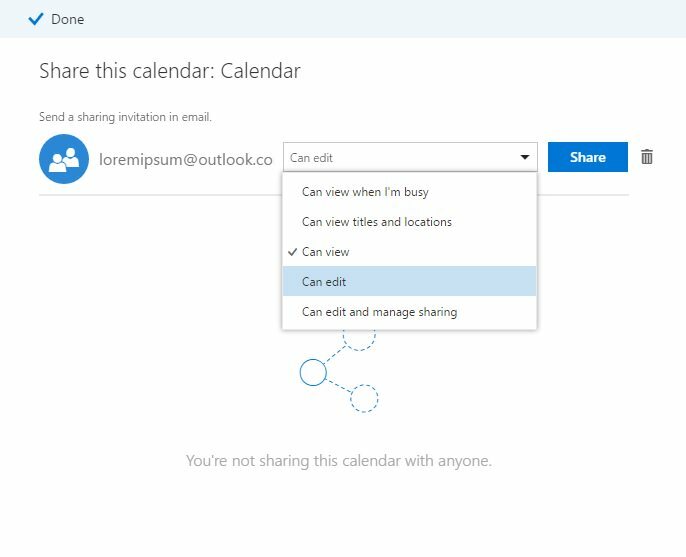 Go to the Calendar page for Outlook on Web and click the "share" button. Enter the email address of the person you wish to share your calendar with. Once you’ve entered the email address, select the type of permission you wish to give them and click the "Share" button. The person will receive an invitation to access your calendar in their inbox. Once accepted, they’ll be able to gain access to your calendar on Outlook on iOS and Android. 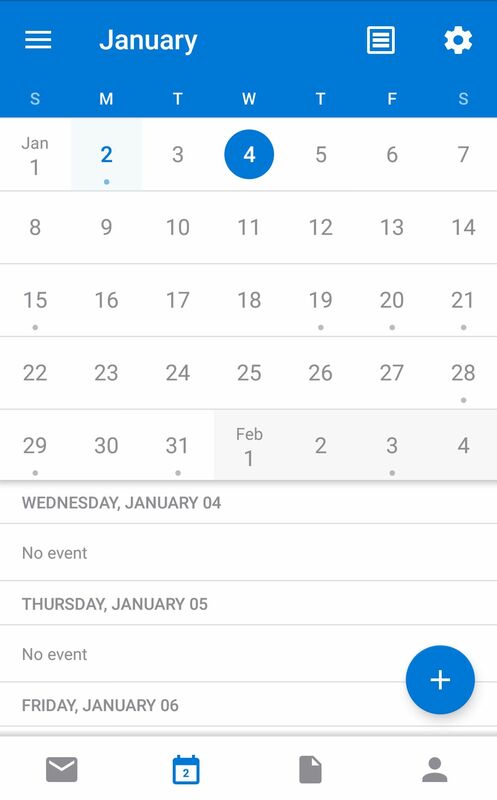 As the Shared Calendar feature on Outlook for iOS and Android is still a work-in-progress, there are some limitation to the feature. For one, giving another person editing permissions to your calendar will require the person to wait a little after accepting the invitation before the ability to edit the calendar is available to him/her. Additionally, delegated permissions have yet to be enabled, but Microsoft has promised that they will be coming soon. Microsoft has also mentioned that they will be implementing the ability to share and accept calendars from any Outlook application.